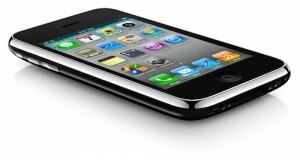 Some analysts predict that Apple could keep its iPhone 3GS longer than predicted. The company might, probably, offer their handset for free on contract. 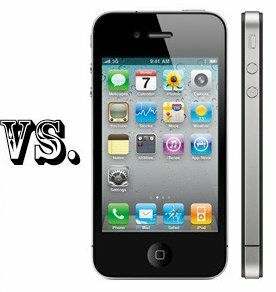 As far as we know, the two-year old iPhone 3GS still remains the second best-selling smartphone in the United States of America. The first place belongs to the iPhone 4. Such situation only confirms suggestions that cost of a device is the key factor in customers' purchasing decisions. Yesterday Mike Abramsky, analyst at RBC Capital Markets, issued a new research note where he told us about his expectations for the today’s iPhone event. Many of his predictions are in line with recent rumors we’ve heard - HSPA+ iPhone 4S or 5 based on an A5 chip – he also believes that Apple keeps offering iPhone 3GS alongside the new smartphone(s). We expect Apple to reduce the price of the prior iPhone 4 to $99 subsidized ($499 unsubsidized) and the iPhone 3GS to $0 subsidized ($399 unsubsidized, see 11/06/29 note for more detail and rationale); the prior iPhone 4 may be available only with 8GB memory. 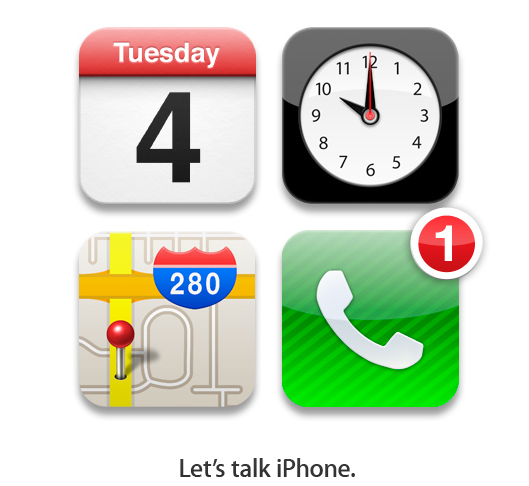 Apple has reportedly sent out invitations for a media event set for October 4th. 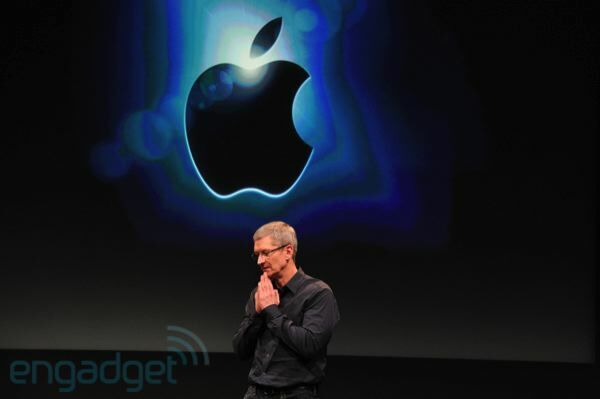 As far as we know the event will take place at Apple’s headquarters in Cupertino. If you look at the invitation posted above, it becomes clear that this media event will obviously focus on the next-generation iPhone - the tagline for the banner is “Let’s talk iPhone”. 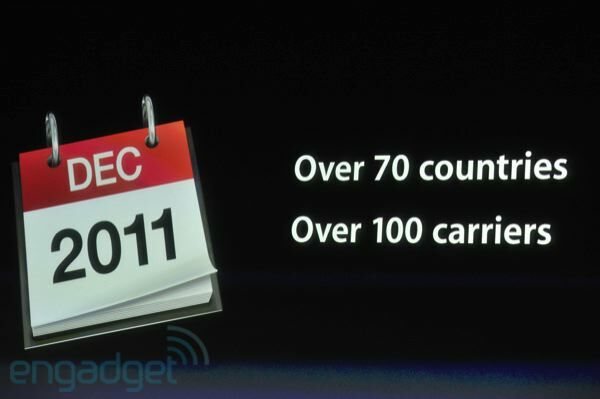 The invitation also includes four Apple’s applications: Calendar, Clock, Maps, and Phone. 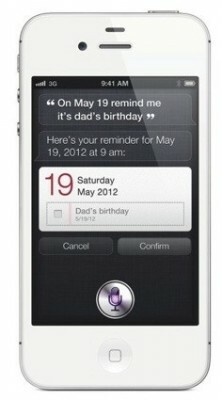 We suggest that all applications may be connected with the new system of voice recognition that Apple is focusing on now – Assistant that is waited to appear on the iPhone 5. 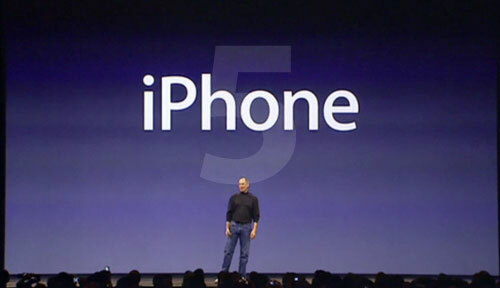 Apple is expected to unveil two iPhone's during this media event. 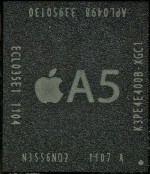 The next iPhone 5 is rumored to feature the company’s A5 processor, 1 GB of RAM and a 8-megapixel camera, iOS 5 with iCloud integration. 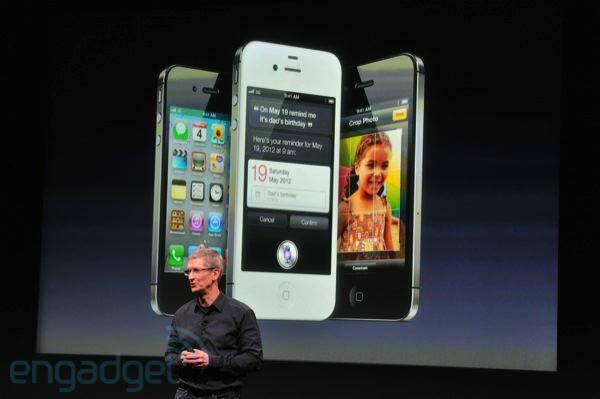 The iPhone 4S is expected to be a low-price smartphone. The event will begin October 4th at 10:00 am PT. Investment research firm UBS conducted a study of 515 iPhone and Android users in order to judge consumer loyalty based on whether they plan to make their next purchase from the same manufacturer as their current handset. 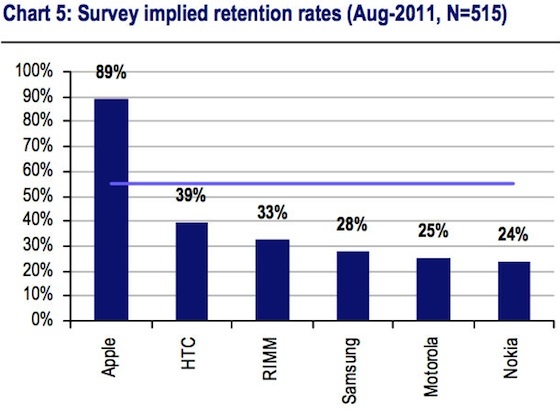 89% of iPhone users report that they will purchase another iPhone. For other vendors such percent is falling rapidly. 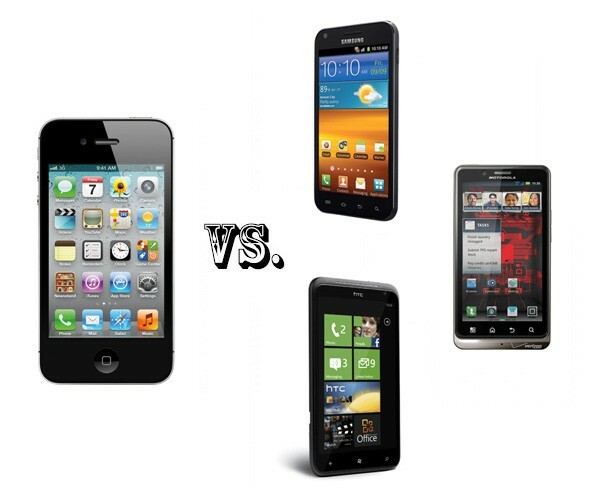 The second place was taken by HTC with 39% and the third one – by Samsung with 28%. Android phones in general are at 55 percent. 31% of Android users plan to switch to iPhone. Only 33% of current BlackBerry users planning to purchase another BlackBerry, down from 62% a year and a half ago. In overall 50% users of smartphone plan to move to Apple and only 10% of iPhone users prefer to stitch from Apple. The survey may not be terribly accurate due to a small sample size, but it helps understand market trends, demonstrating high loyalty of iPhone users. 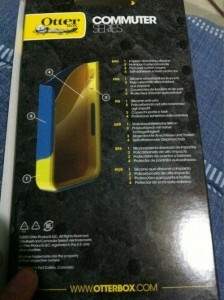 @Chronicwire posts new images of Otterbox case boxes specifically labeled for the "iPhone 4S". Cases have volume buttons on the right side above the SIM-card slot rather than on the left as in the iPhone 4. But, as far as we know the iPhone 4S leaked parts have not revealed such a change, so it is unclear which one is the correct depiction of the forthcoming device. AT&T stores are reported to have refreshed iPhone 4 cases with a change in the back opening for the camera that may be the rumored 8-megapixel camera. But these new cases may be a revision of the existing iPhone 4 cases. Moreover, earlier this month, there appeared information that several Apple stores had received iPhone bumper cases that didn’t fit right. Customers returned cases suggesting that they might be an early batch of modified cases for the new iPhone. Anyway, a clear light will be shed upon the situation only in October, then Apple reportedly plans to release its next-generation iPhone or iPhones (there are lots of controversial rumors claiming that Apple might release several models of the device: the iPhone 4S alongside the iPhone 5). 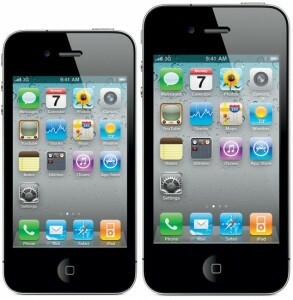 The New York Times' Nick Bilton has heard that the iPhone 5 will be announced in just few weeks. The report also tells us that the next-generation iPhone design is quite similar to various cases and what we’ve heard from anonymous Apple employees. Bilton claim that there is still no information about whether the iPhone 5 will represent a truly updated form factor, but he echoes a number of previous claims that the next-generation iPhone will receive 8-megapixel camera, possibility of near-field communication (NFC) technology for payments, though, it’s unclear whether NFC will arrive in the iPhone 5 or iPhone 6. CNet notes that Intel’s Ivy Bridge processors will include improved graphics processing unit (GPU). According to Anandtech, Intel expects that graphics processing on next generation chips will be 60% faster than on Sandy Bridge processors that are currently shipped in Apple’s computers. Pocketnow.com claims that it has found a photo taken by the iPhone 5. 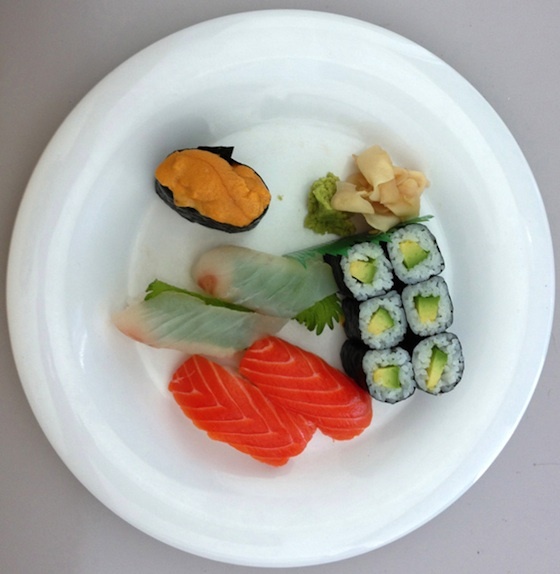 The EXIF data shows that the shot was made by the iPhone 4, but the original size of the photo, before cropping, was nearly 8 megapixels. 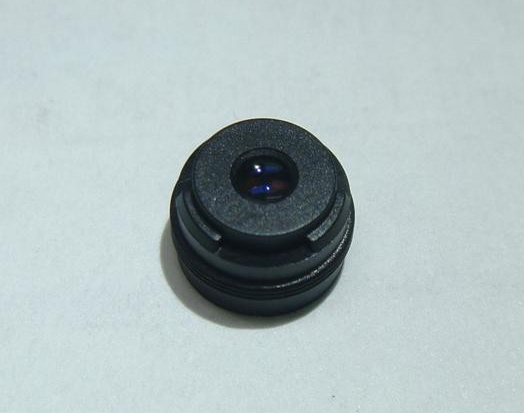 The iPhone 4’s camera resolution is 5 megapixels, so the shot touched off rumors that it was made by the iPhone 5. The original image was taken by an Apple engineer working on Safari and WebKit for iOS eating lunch at work. A new report claims that Apple has made a deal with Largan Precision and Genius Electronic Optical to build and supply 8-megapixel camera lenses for the company's forthcoming next-generation handset. Both companies were previously responsible for production of 5-megapixel lens modules for the current-generation iPhone 4. Today’s report claims the two companies will compete and work together as they continue to share Apple has one of their largest customers for the upcoming next-gen iPhone. Last year both companies covered 27.5 percent of global market share and it could move even higher as iPhone sales continue to grow. It’s not surprising that Apple continues to source parts from multiple suppliers. This is a move that is common for the company in an attempt to create competition amongst suppliers, drive down prices, and increase production quality while reducing risk. Third-party Dolphin Browser app has become very popular among Android users and has been downloaded nearly 9 million times. As TechCrunch reports, Sequoia Capital invested over $10 million in this app, and some part of that sum will likely be directed to developing iOS version of the browser, which has just appeared in the App Store. The iOS version has most of the features that made this app so popular among users of Android devices. They are convenient sidebar for quick access to bookmarks, built-in translations, customizable gestures, tabbed browsing, speed dial and more. It should be noted that Dolphin is based on Apple’s WebKit, as well as other third-party browser available on the App Store, default Safari app, and majority of browsers for smartphones. This browser has some main competitors like Opera and several smaller competitors like SkyFire that are steadily gaining popularity among iOS users.